ryan, 23 Nov 2014Tell me if you were experiencing this, every time I download from google apps. It alwys appear... moreIf you have problem of download any application from play store and if you got the message of insufficient memory, move all your applications to sd card. Its because there is only 1gb internal memory fir applications. You can also do this by install app manaager application. It has its amazing features that other BIG BRANDS don't have. I Recommend this. 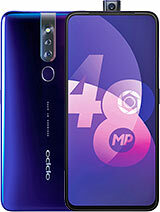 Price drops at 6990 with free 8GB memory card. 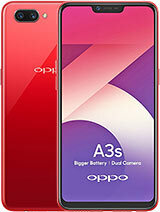 this oppo charges fast and the battery is draining so fast as fast as it charges. 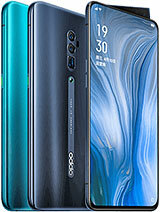 when i say fast, when you plug in the oppo to the charger within 5 mins you'll gonna get 20% of battery or more and when you use it it loses it charge as fast as that. this is the worse phone ever! The battery is draining so fast. 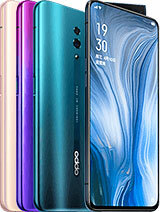 i have tried to reset it to it's factory defaults but still doing the same thing and so i went to oppo service center to have a replacement but they refuses until I hysterically asked to have my oppo be replaced. just had it for 3 days and two nights and yet they doesn't want to replace it. the replacement that i have received is still doing the same thing. i regret purchasing this kind of cheap device. Hi?? I bought oppo neo 3 yesterday,,when im using facebook, I tried to open a video it doesn't play?? 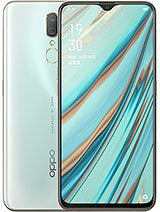 asking help for all the phone savvy, can anyone tells me if oppo neo 3 is good rather than samsung with the same specs? base on your experience, cause I'm planning to buy it. please help me thanks you! ryan, 23 Nov 2014Tell me if you were experiencing this, every time I download from google apps. It alwys appear... moreWe have the same problem.caN anyone help us with this problem.tnx. Tell me if you were experiencing this, every time I download from google apps. It alwys appears, insufficient storage in this device. Even though I have an internal of 1.2gb and external of 14gb. What should I do? kat, 08 Nov 2014I am actually on guest mode now cause there is a guest mode now i can see on status bar above ... moreThat so easy first if you dnt want to see the guest mode notice, uncheck the GUEST NOTICE,once you uncheck that and you access the guest mode you will not see the guest notice on the top anymore. Now why you cant see the guest mode app. While your on guest mode..
why my ringtone can't be change anymore.even if i will choose from my files.it can't be change?anyone please? anonymous, 10 Nov 2014512mb RAMdont confuse..1GB RAM is for Neo 5. 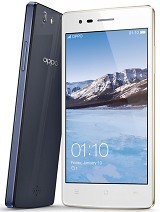 AnonD-329280, 09 Nov 2014need advice nokia x2 or oppo r831k (neo)?? ?trust me go for Neo..UI is nice, and it even have a theme..which android phone have a theme nowaday?and battery backup also very good.. its also have a good features such as u can crop ringtone on the spot,rotate pics using two finger..a lot of gesture such as..swipe 3 fingers down to screenshot,tap to wake up n others..n most importantly this features n gestures consume less battery..